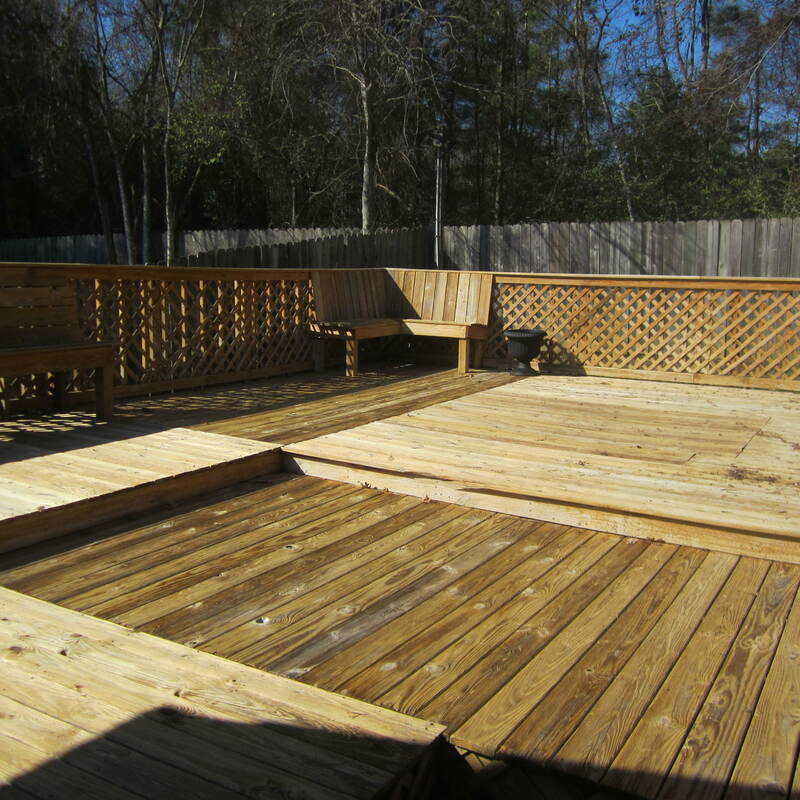 Newly re-done 3 bedroom 2 bath home with absolutely huge back deck! Not a lot of yard to mow, but a lot of deck to enjoy. 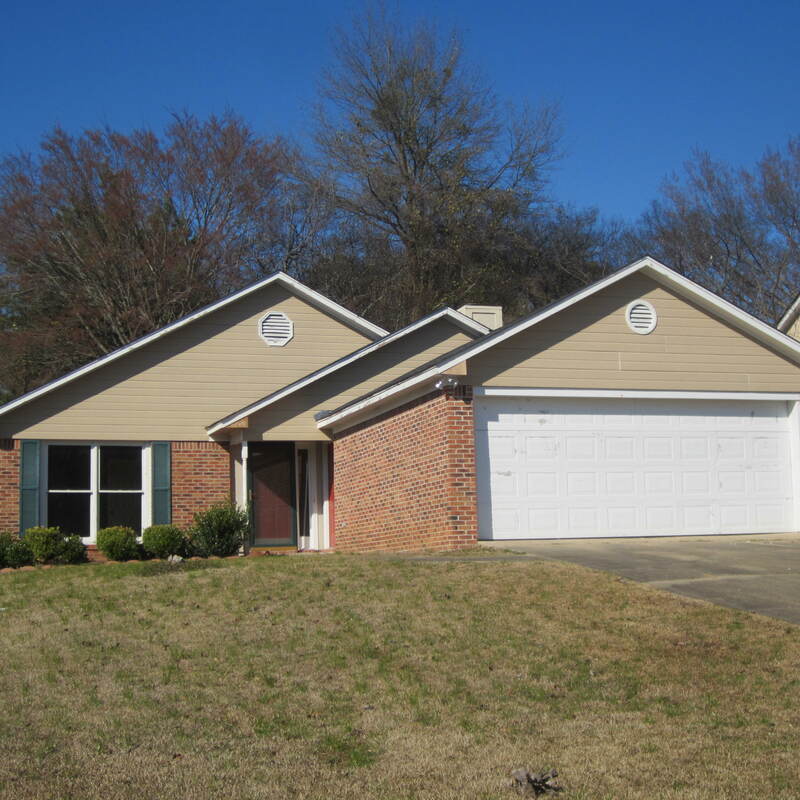 New granite counter tops, new light fixtures and ceiling fans throughout, fresh paint on walls and ceilings, new carpeting, new plumbing fixtures and new double window in the front of the house. Ridgeland schools and nearly 1500 sf. Nice size master with walk-in closet and newly wallpapered bathroom.